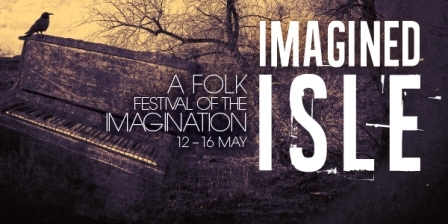 A new folk music festival takes place at Birmingham Symphony Hall and Town Hall between May 12 and May 16. 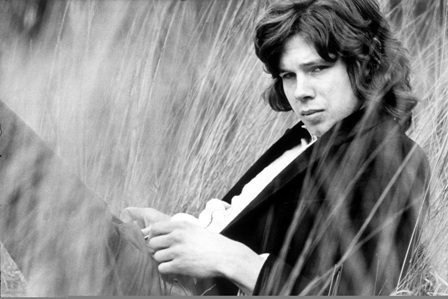 The Imagined Isle Festival launches at Symphony Hall with a tribute to singer-songwriter Nick Drake. Way to Blue is curated by Drake's producer Joe Boyd and features original orchestrations by the late Robert Kirby. The production was originally commissioned by Town Hall/ Symphony Hall in 2009 and now returns to Birmingham after touring the world. Jon Thorne anchors the house band and guest artists include Vashti Bunyan and Green Gartside, Sam Beam (Iron & Wine), Glen Hansard, Sam Lee, Olivia Chaney and Kami Thompson and James Walbourne (The Rails). The Festival continues on May 13 at Birmingham Town Hall with Emily Portman & The Coracle Band, The Furrow Collective, Rachel Newton and Alasdair Roberts. 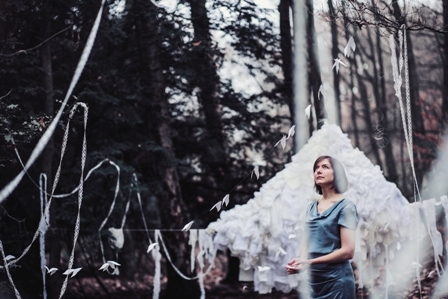 Emily Portman is the 2013 holder of the BBC Radio Two Folk Award for Best Original Song. She will be joined by The Coracle Band, musicians who featured on Emily's 2015 studio album, Coracle, now bought together to recreate the record in an ambitious live show. Expect to see Lucy Farrell (viola, vocals) and Rachel Newton (harp, vocals), string player Sam Sweeney, guitarist M G Boulter and classical percussionist Toby Kearney. Declan O'Rourke plays an afternoon festival show at the Town Hall on Saturday, May 14. A favourite on the Dublin singer-songwriter scene, Declan performs to sold out crowds in Ireland. 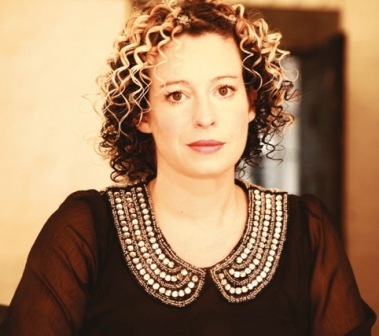 The festival's Saturday evening bill is topped by Yorkshire's Kate Rusby. She will be joined on stage by some top British folk musicians who form her band, including Damien O'Kane (banjo and tenor guitar), Duncan Lyall (double bass), Nick Cooke (accordion) and Stevie Byrnes (bouzouki). Kate's set list is expected to contain folk classics from her back catalogue, stretching over her two decades of music making, together plus a selection of songs from her latest album, Ghost. The Ukulele Orchestra of Great Britain is the featured afternoon festival act at Birmingham Town Hall on Sunday, May 15, with a start time of 3pm. Formed in 1985 'as a bit of fun', the current ensemble has been playing together for over 20 years, and has become something of a national institution. The Orchestra has given thousands of sold-out concerts across the world, including Great Britain, Germany, Sweden, Finland, Poland, France, America, Canada, New Zealand and Japan. They have performed sold-out shows at the Sydney Opera House (2012), The Royal Albert Hall (2009, 2012) and New York's Carnegie Hall (2010, 2012). On Sunday evening at Birmingham Town Hall there is the chance to see a trio of up and coming folk acts. 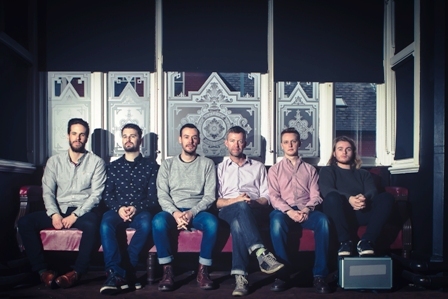 False Lights includes among its members former BBC Folk Award winners Sam Carter and Jim Moray. Their raucous guitar band performs traditional songs and tunes, influenced as much by Radiohead as Fairport Convention. 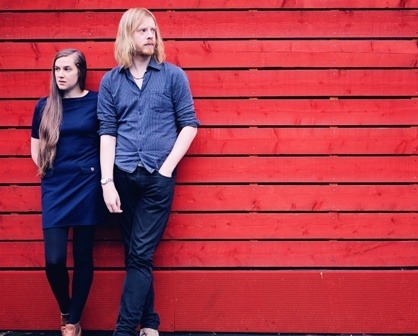 Josienne Clarke and Ben Walker are also BBC Radio 2 Folk Award Winners – last year they scooped the Best Duo title. They began performing at London acoustic nights in 2009 but following the release of their first two albums, One Light Is Gone and The Seas Are Deep, interest began to grow and producer Jim Moray persuaded them that a wider audience would appreciate their classically instilled traditional songs and self-penned lovelorn ballads. Their 2013 album, Fire & Fortune, was subsequently greeted by favourable reviews and award nominations. 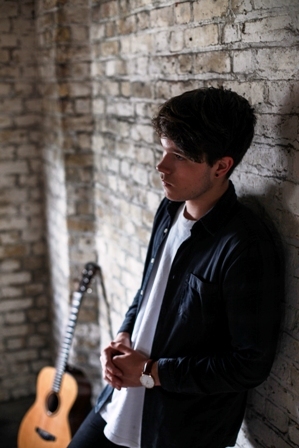 Completing the trio is Luke Jackson,a young Roots singer/songwriter from Canterbury who, in 2013, was nominated in the BBC Radio 2 Folk Awards for both the Horizon Award for Best Emerging Talent and The Young Folk Category. After showcasing the future of folk, the festival concludes at Birmingham Town Hall on Monday May 16 with an artist who boasts a career spanning five decades, 36 albums, countless radio & television shows and non-stop touring. Eric Bibb is one of his generation's leading bluesmen – and he has soul, gospel and folk roots. His daughter, Yana Bibb, will open the show, introducing her latest release, Afternoon in Paris.